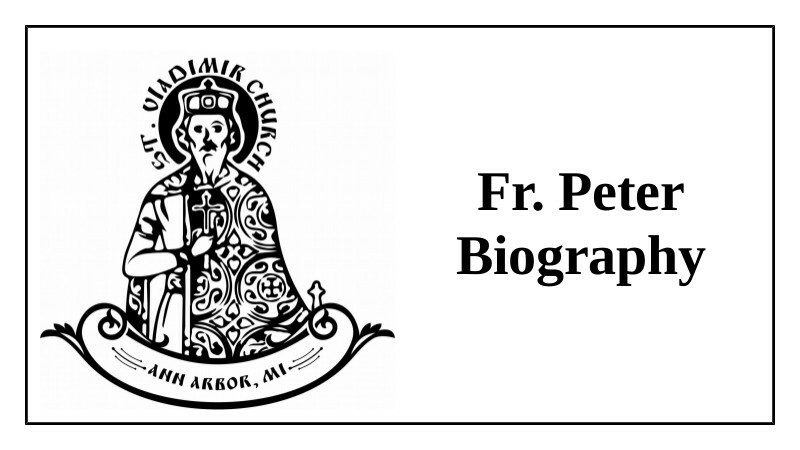 Deacon Peter was born on January 16, 1994 in Ypsilanti, MI to Nathan F. Longan and Ludmila Vergunova. His family moved to Saint Petersburg in 1998, where he completed his elementary and secondary education in the schools of St. Petersburg. In 2012 he finished 11th and 12th grade at Huron High School. In 2016 he received his bachelor's degree in the Classics from the University of Michigan and two years later graduated from the Master's program at the Moscow Theological Academy in 2018. Sunday May 18, 2014, the Sunday of the Samaritan Woman, Archbishop Peter of Chicago and Mid-America (then Bishop Peter of Cleveland, Administrator of the Diocese of Chicago & Mid-America) tonsured Deacon Peter as a Reader at St. Vladimir Church. 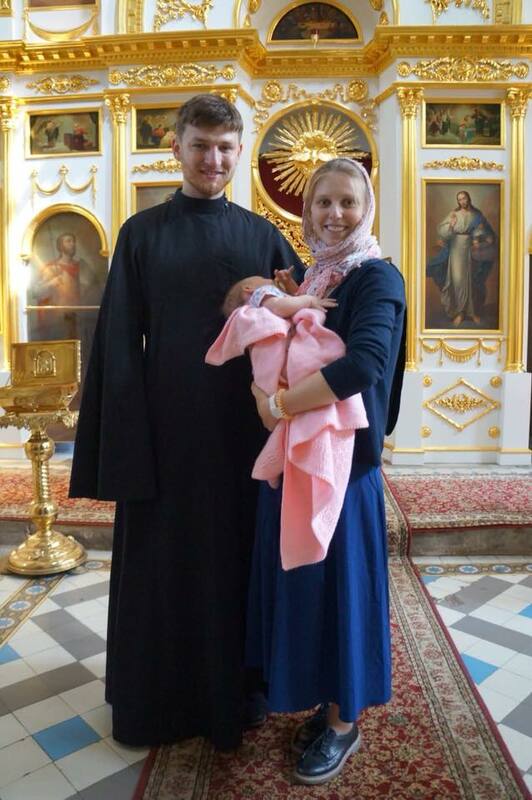 On July 12th 2017 Deacon Peter married Elizabeth Kiseleva and on the Sunday of the Paralytic (April 16/29, 2018) he was ordained a Deacon by Metropolitan Eugene (then Archbishop of Vereya, Rector of the Moscow Theological Academy), having been raised to the rank of Subdeacon during the All-Night Vigil on the eve of that Sunday. Currently Deacon Peter is the Assistant Secretary of the Diocese of Chicago & Mid-America, teaches in the Diocesan Pastoral School and is a cleric of the St. Vladimir Parish.